4. Designing Safer Chemicals: Chemical products should be designed to carry out their desired function, while minimizing their toxicity. 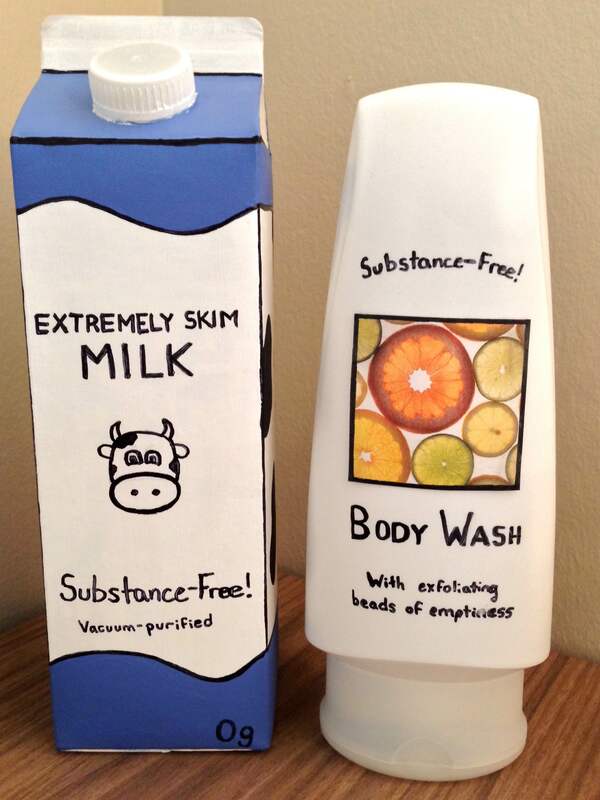 Since chemicals are everything, if products were truly “chemical-free” they would actually be “substance-free”! The 4th principle of green chemistry, Designing Safer Chemicals, might sound like a paradox to many people. The very concept of safe chemicals is not exactly common. Usually, all chemicals are depicted as toxic substances. However, the word chemicals is used misleadingly in our everyday lives. Chemicals are literally everything around us – every substance that is made of matter is a chemical. This makes consumer labels claiming to be “Chemical-Free” meaningless! If used properly, chemical-free products would be completely empty. With this in mind, Principle #4 is a reminder to chemists that it is our responsibility to design all chemicals to not only be efficient at their given purpose, but to also reduce their toxicity by design. Reducing toxicity is a constant priority in chemistry. The challenge comes in knowing what makes a molecule toxic. When it comes to molecules that have never been made before, toxicity becomes an even bigger concern. The field of toxicology allows us to either predict or test for a molecule’s toxicity, making partnerships between chemists and toxicologists incredibly important. Many green chemistry educators are also pushing towards including a working knowledge of basic toxicology into undergraduate chemistry degrees, to train all future chemists to consider toxicity from the very beginnings of molecular design. In our video, we feature a great example of how a chemical’s toxicity can be reduced by rethinking its design. This example was the 2014 winner of the Presidential Green Chemistry Challenge Award in the category of Designing Safer Chemicals. The award was given to The Solberg Company for making a new type of firefighting foam that does not use fluorosurfactants, which are environmentally persistent, bioaccumulative, and toxic. The new firefighting foam mix works just as well as previous foams, yet does not have these negative impacts! We talk about the chemistry behind this in the video, and Chemical & Engineering News has a post with more details on Solberg’s foam mix for those interested. For consumers, it can be overwhelming knowing that the term “chemical-free” tells us absolutely nothing about the product. Here’s a couple of reliable guides for consumer products that will help you make an informed decision about what can be considered safe or not. Please let us know of other guides we may have missed in the comments below, and remember to share this post with anyone who might find it useful! GoodGuide – This is an excellent database of consumer product information, across many categories such as food, personal care, and household items. We like GoodGuide because their team includes chemists and others with a scientific background, who work together to analyze products, rather than basing their guide on hearsay. Design for the Environment – This program is a partnership with the US EPA, to help consumers choose products that have been deemed safer for human health and the environment. Look for the Design for the Environment label on products while shopping. This entry was posted in 12 Principles Videos, GCI Initiatives, Green Chemistry Education, Laura Reyes and tagged chemical-free, chemicals, green chemistry. Bookmark the permalink.